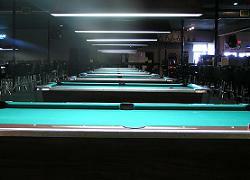 In-House Custom Cues & Repairs available with Doug Patrick. 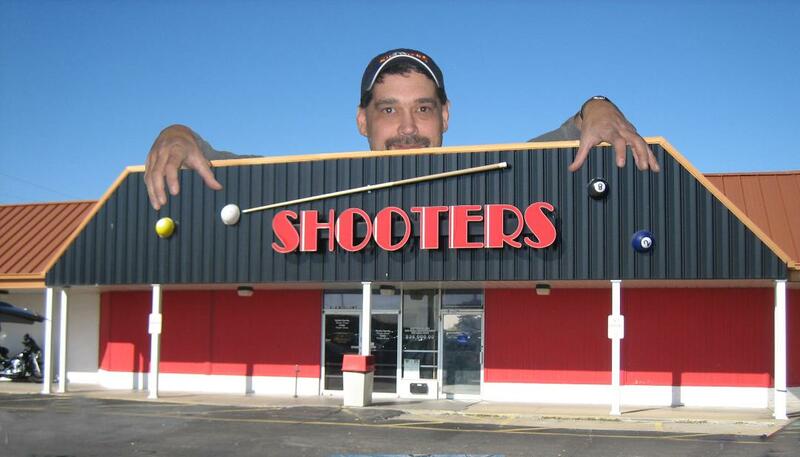 SHOTS: Is that Nick Varner? 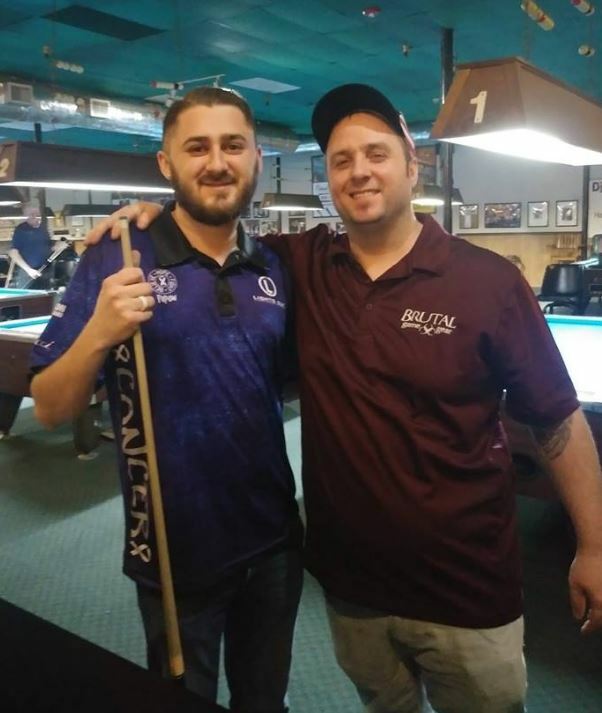 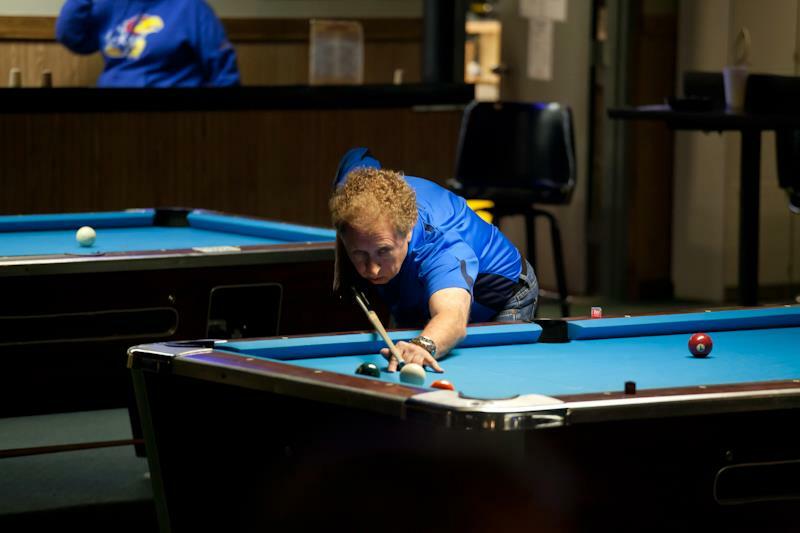 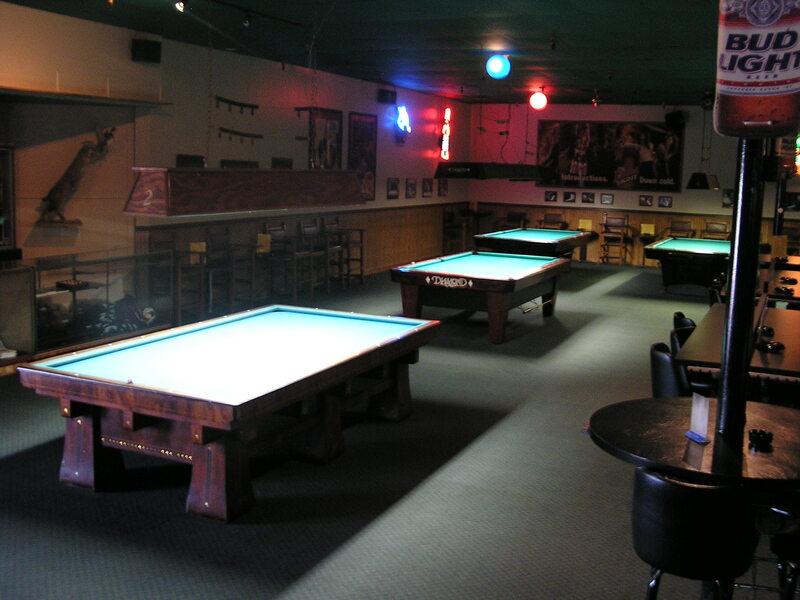 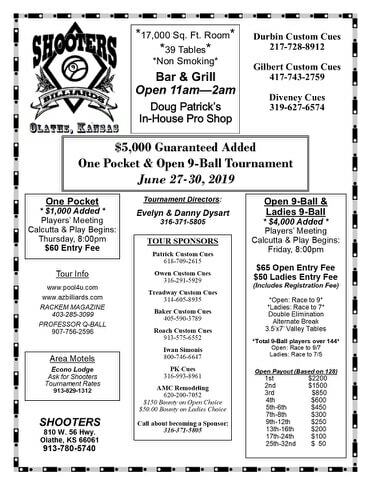 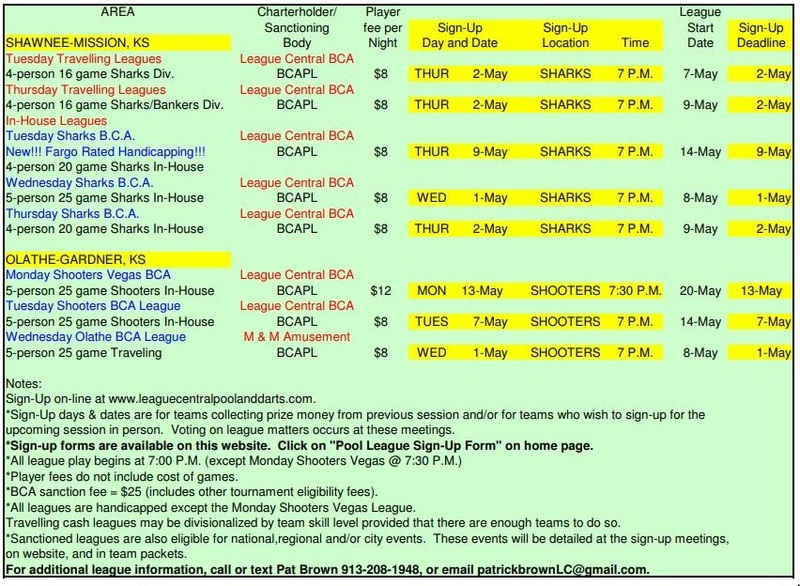 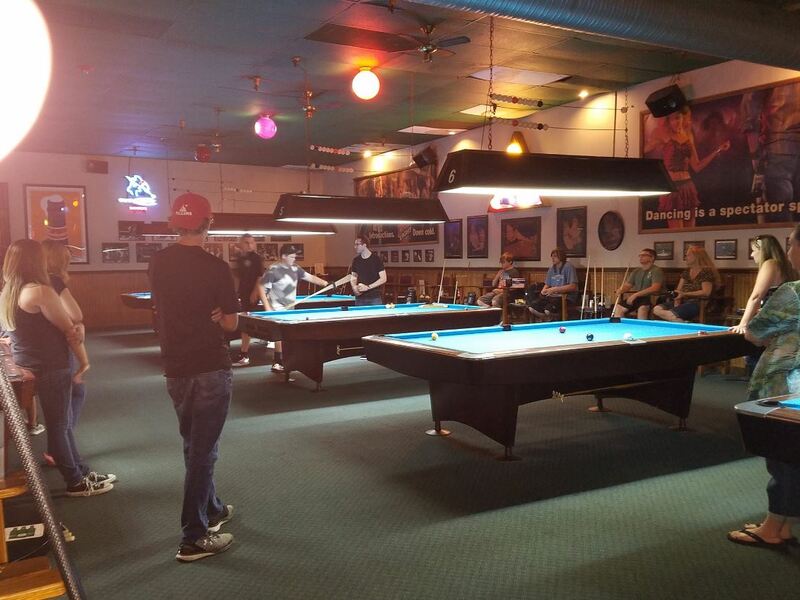 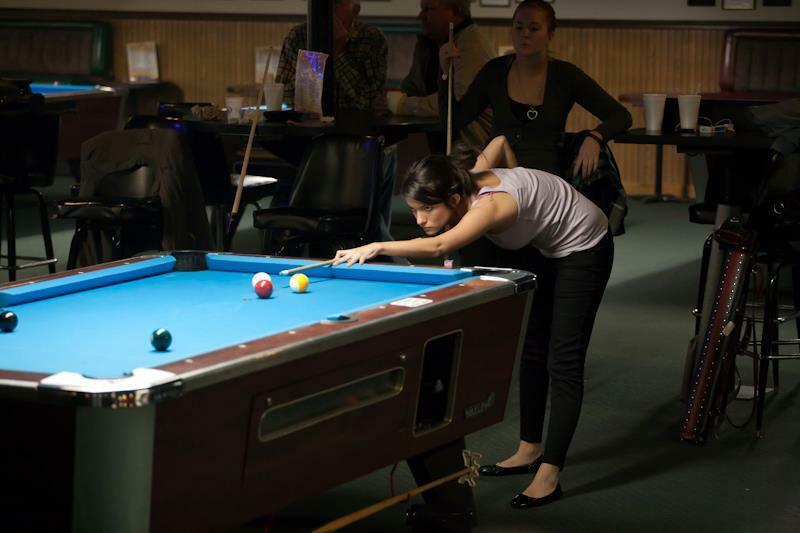 We are a proud sponser of the Midwest 9-Ball Tour and have been for over 20 years.